Fantastic location in the heart of Melbourne/West Melbourne industrial area. Located conveniently between I-95 and the Melbourne International Airport. 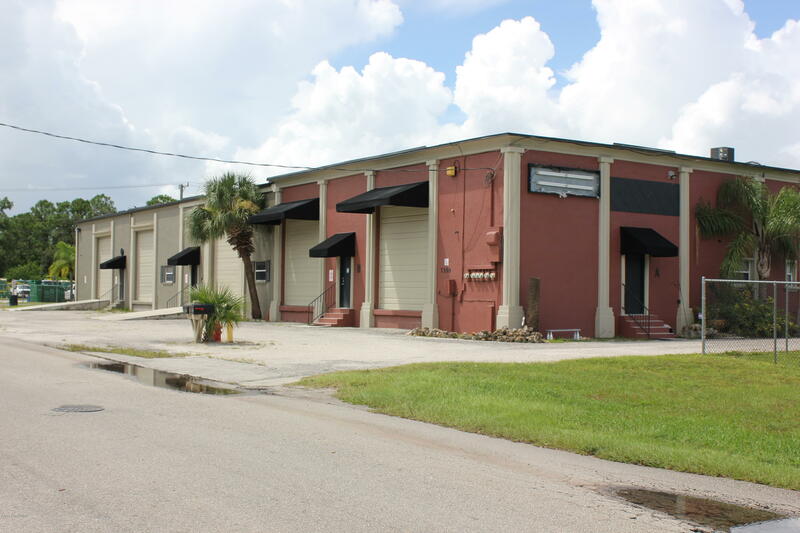 This site offers quick access to I-95 and is centrally located in the heart of Melbourne's industrial zone.Building offers 16,000 SF with dock high and ramp loading zonesPartially leased (financial details by request)Tenants are month to month at below market ratesSite will accommodate tractor trailer loadingBuild out includes multiple executive office spaceRecent paint and stucco and new awningsUnit is divided into 6 units currently all with seperate meters.